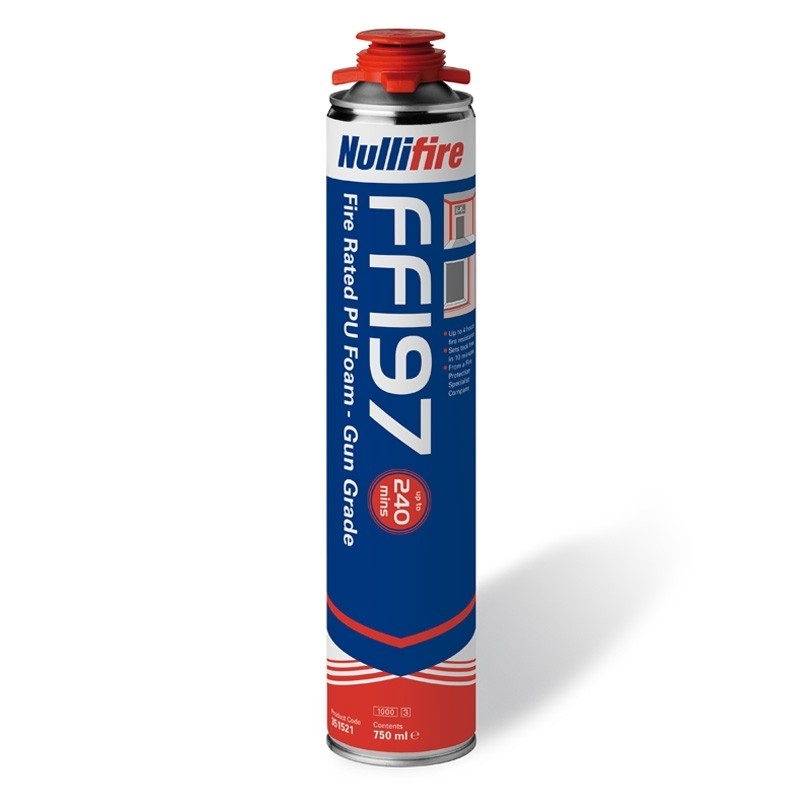 As with all PU foams, FF197 will not adhere to Teflon, polyethylene or silicone coated surfaces. 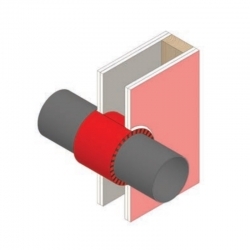 The cured foam is adversely affected by UV light and should be covered with a suitable sealant such as FS703 silicone or FS701 intumescent acrylic. 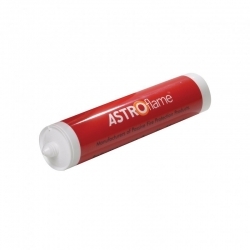 Acts as an effective fire seal for up to 4 hours (BS EN 1366-4) when used with FS701 intumescent acrylic or FS703 silicone sealant. 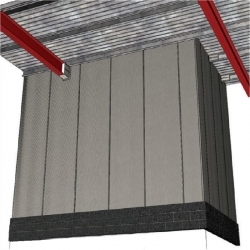 An easy to apply, intumescent sealant that provides a 5 hour fire barrier coupled with excellent sound reduction properties. Permanently flexible and excellent slump resistance it is ideal for sealing gaps around fire doors, window frames and for sealing joints, voids and irregular holes in fire rated structures.